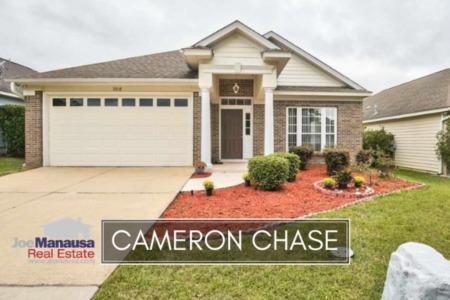 Cameron Chase sits at the southern edge of Killearn Estates in the 32309 zip code with about 130 three and four bedroom homes with values exactly where the market most needs them. This small but very popular place to live, like many others, is facing an inventory shortage that requires buyers to jump when opportunities present themselves. Don't miss out on a home here because you are not pre-approved and ready to write an offer at moment's notice. The following map and list of homes are all current listings in Cameron Chase. 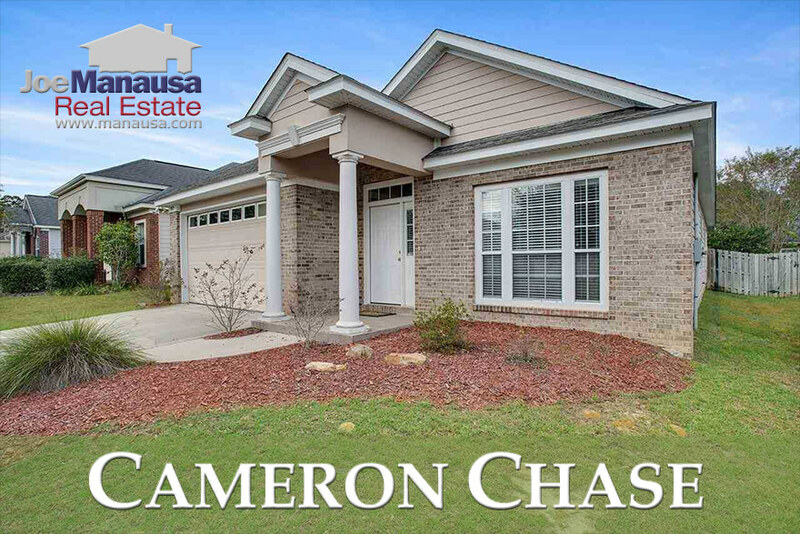 If no listings appear, it simply means that there are no current listings in Cameron Chase in the Tallahassee MLS. We update our property search inventory 96 times daily, so you can be assured that this page will always bring you the most up-to-date listings and sales that can be found for Cameron Chase (bookmark this page if this is a neighborhood that you want to track). The following housing report for Cameron Chase includes graphs of home prices, home values, and home sizes. 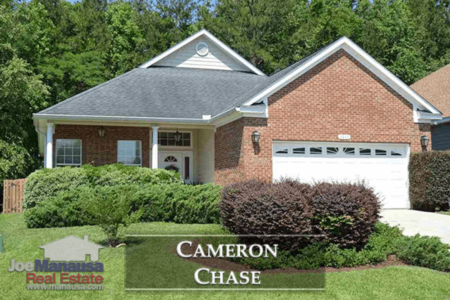 Additionally, we have incorporated a continually updated tool that will display all past closed home sales going back to the first in Cameron Chase in 2002. For all of the real estate graphs found in this report, you will find the number of closed home sales for each year (red columns, measured on the left vertical axis), and an important real estate statistic shown in blue (measured on the right vertical axis). It is important to note that the narrative contained below is for sales through December for all previous years, but through January 28 in 2018. The graphs and the closed sales table will be continuously updated into the future (meaning bookmark this page if you always want to know the current status of homes in Cameron Chase). Cameron Chase home prices did not move in 2017, but expect home sellers to demand and receive more in 2018. The average home sales price in 2017 was $234,431. Home sales activity in 2017 was strong, setting a 10 year high for the number of homes sold. Everything listed sold. Currently, there is only one home for sale in Cameron Chase and it is already under contract. The demand for homes in this price range is sky high right now, so every correctly marketed home in Cameron Chase should sell right away. 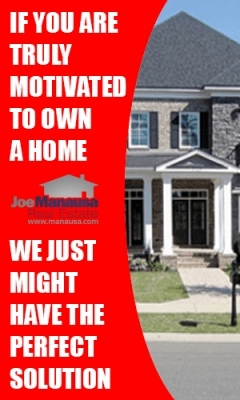 If you would like to buy a home here, get yourself ready to write an offer the moment one hits the "coming soon" list (you can find that here). Cameron Chase home values rose roughly 1% in 2017, a level far lower than did most other NE Tallahassee neighborhoods. Just look how flat the value line remains in the graph below, while those of other NE Tallahassee took a huge dive and then have been rising rapidly over the past few years. Why is Cameron Chase different? It's because Cameron Chase homes were new or "newer" when the market collapsed, thus they did not depreciate as strongly as did the rest of the older homes nearby. Cameron Chase homes never became grossly undervalued and this is why we haven't seen values soar like the homes in Killearn Estates. Expect these homes to soon move with the market in 2018 and beyond. In 2017, the average value of a home sold in Cameron Chase was $125 per square foot. If you would like to be texted when a new opportunity hits the market, please complete the form and use the note section to provide us a phone number and tell us about the home that you want us to find for you. The average home size sold in Cameron Chase typically falls in a range of 1,700 to 2,000 square feet, and 2017 was no different. The 13 home sales in 2017 averaged 1,907 square feet. The following list shows more than 260 home sales in Cameron Chase going back to 2002 (the first year homes began selling here). This concludes our January 2018 update on home sales in Cameron Chase, please give us a call at (850) 366-8917 or drop us a note if you have questions not covered in this report. If you think we cover more in-depth information about Tallahassee and its most popular neighborhoods than any other of real estate website, please be sure to share us with your friends!